Nicky Clark and Lee Ashcroft scored the goals as Dunfermline continued their recent revival with a 2-0 win at local rivals Raith. Dunfermline are now unbeaten in seven games in all competitions and moved out of the bottom two of the Ladbrokes Championship with this victory at Stark's Park. Raith goalkeeper Kevin Cuthbert produced a superb save to prevent Ashcroft opening the scoring in the 10th minute, but he was powerless to stop Clark netting in from a third successive corner soon after. 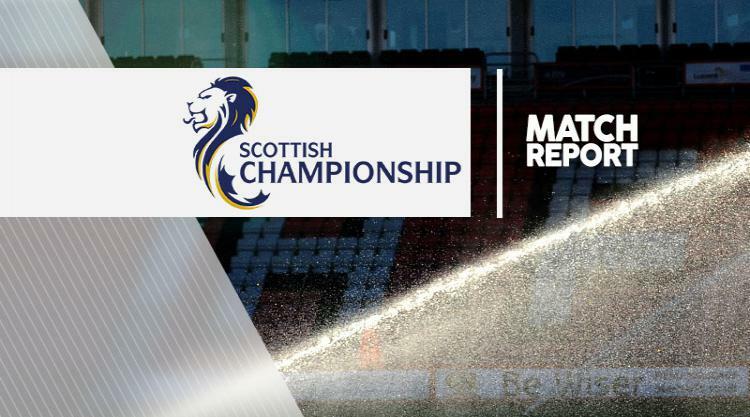 Raith, who had drawn five of their previous six league matches, battled for an equaliser but it was Dunfermline who looked likely to increase their lead and Michael Moffat and Clark (twice) had opportunities to make it 2-0. The visitors need not have worried about those missed chances, though, as Ashcroft turned home Kallum Higginbotham's driven cross following another corner with 12 minutes to go to seal the win.